Fair warning, things are about to get unabashedly pink around here. Because sometimes a girl just needs a hefty dose of pink to round out the week. So we’re just going to work with it, ok? (Don’t hate.) There was a period in my life where I avoided pink at all costs. But now? Now pink just speaks to my inner girly girl and I can’t get enough. 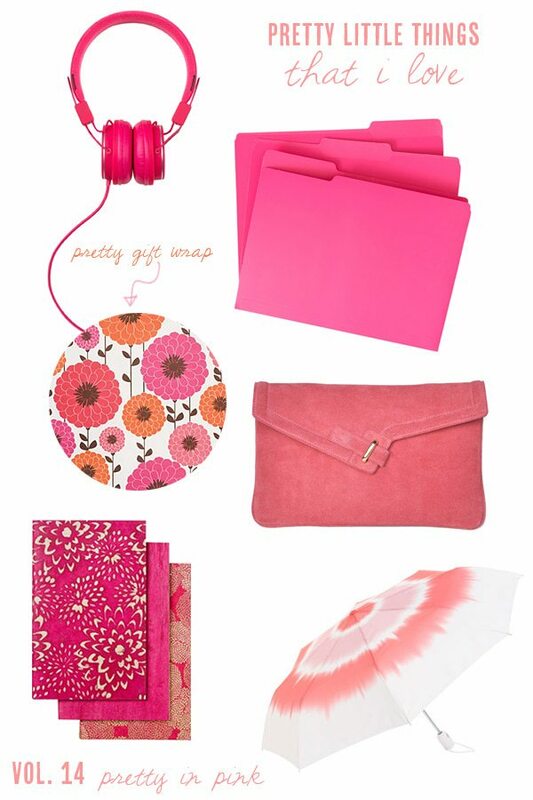 Right now I’m all about these bright and cheerful accessories and goodies for my desk. Hot pink headphones? Oh yes. The 80s child in me needs some of these like yesterday.